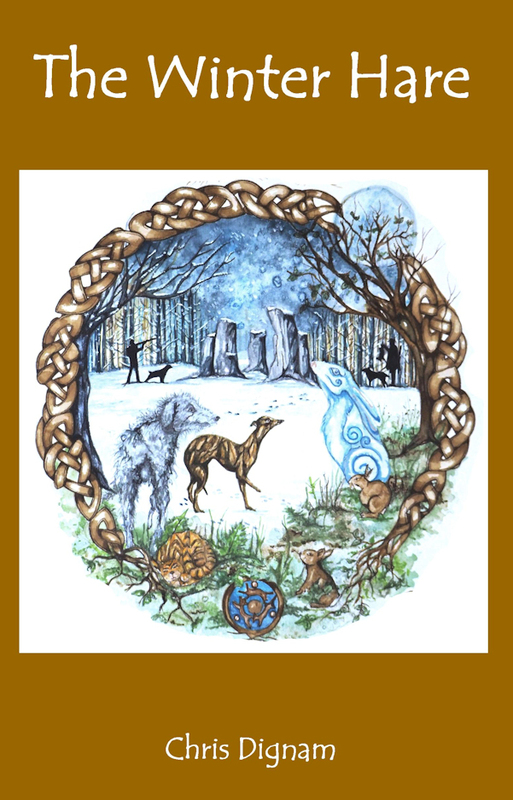 The Winter Hare – Rubbish, Finn and Jeffrey Ride Again! The final proof has been approved and the book is off to the printers. 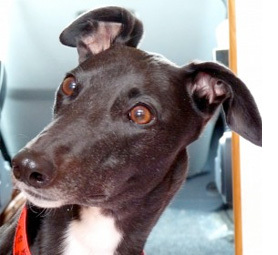 Posters for the launch are being readied too – to remind everyone it’s at the Greyhound Rescue Wales Shop in Swansea 10 am – 3 p.m. on the 27th September. Keep your eyes out for the posters. Could anyone who wishes to come please just pop us an e-mail to give us an idea of numbers. Here’s the back cover illustration and text. 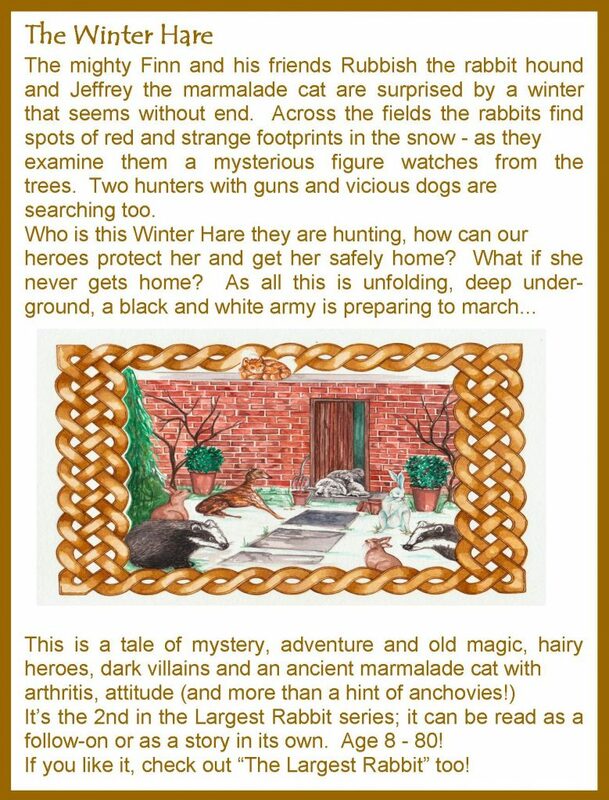 The Winter Hare – Its on its way and available to Pre-Order now!